Ghostbusters Director Paul Feig Confirms Sigourney Weaver for Cameo! 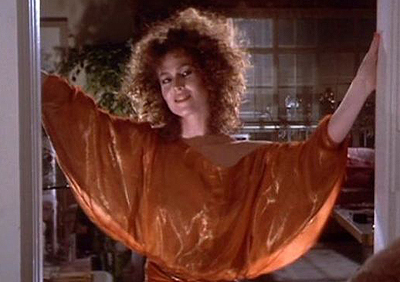 Sigourney Weaver confirmed for Ghostbusters reboot! With filming complete on Sony’s new Ghostbusters reboot and the surviving trio of Bill Murray, Dan Aykroyd and Ernie Hudson all confirmed to have cameo roles, director Paul Feig has expressed his dismay at the surprises being spoiled for fans. Now it looks like another cat is out of the bag as, in anticipation of a leak, Feig himself has gone on Twitter to confirm that original co-star Sigourney Weaver (a.k.a. Dana Barrett, a.k.a. “The Gatekeeper”) will also take part in his new take on the property! Gang, trying to keep surprises but this is about to leak, so I’ll tell you myself: the awesome Sigourney Weaver is going to be in our movie! 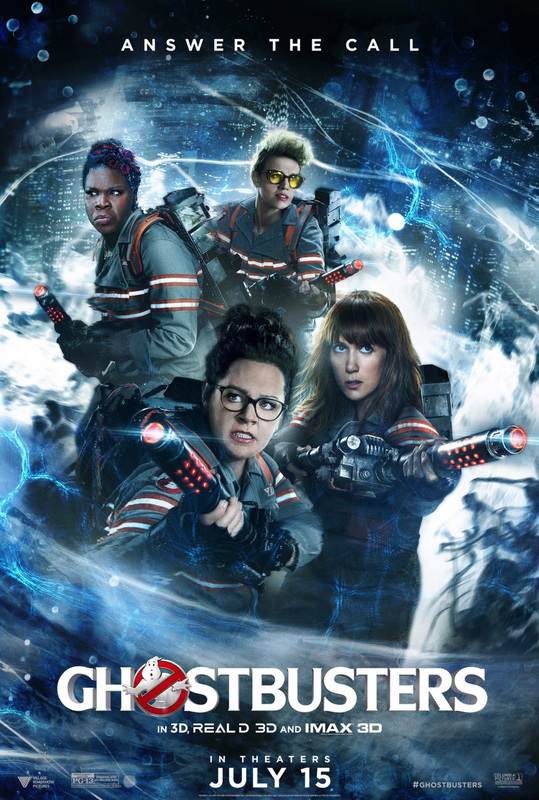 Ghostbusters stars Kristen Wiig as Erin Gilbert, Kate McKinnon as Jillian Holtzman, Melissa McCarthy as Abby Yates and Leslie Jones as Patty Tolan. The film is also set feature Chris Hemsworth as the new secretary, Andy Garcia as the Mayor of New York City, Michael K. Williams as a character named “Hawkins,” Matt Walsh as a character named “Rourke,” and Neil Casey as the film’s villain. New York City’s NY1 news anchor Pat Kiernan is also set to appear as news anchor in the film. Directed by Feig from a script he co-wrote with Katie Dippold, Sony Pictures will release Ghostbusters in theaters on July 15, 2016.